If you choose the non-refundable deposit option, the final payment for this event will be required no later than the 6th November 2019. 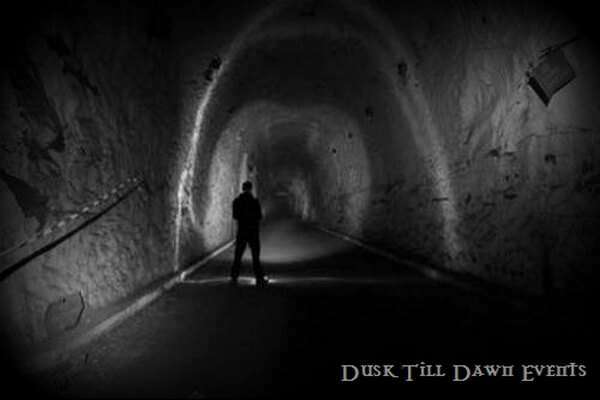 © Dusk Till Dawn Events 2019. *If paying by Deposit please note the final payment for this event will be required no later than the 6th November 2019. 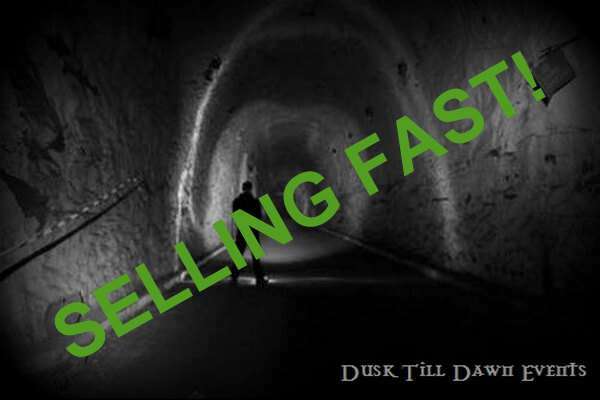 As this Building may get very cold and is extremely dark Dusk Till Dawn Events advise Guests to wear warm clothing, sensible sturdy shoes and it is essential to bring torches.